Julia Bananto is from Las Vegas, Nevada, where she grew up and danced and performed since she was 3 years old. She did competition dance, cheerleading, and gymnastics. 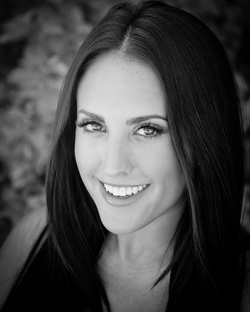 Julia graduated from the University of Utah in Health promotion & education with a minor in nutrition. She dances for a production company and loves to choreograph, teach, and watch inspiring dancers grow in talent and the beauty of dance. She is a health nut and loves to work up a sweat! She is also a makeup artist and in her free time enjoys traveling, performing, and spending time with family and friends.